Quiet cul de sac on Lee River. Loads of remodelling on this mobile. Nwr carpets, peak roof w/R-40 insulation 12 inch styrofoam insul w/vinyl siding. 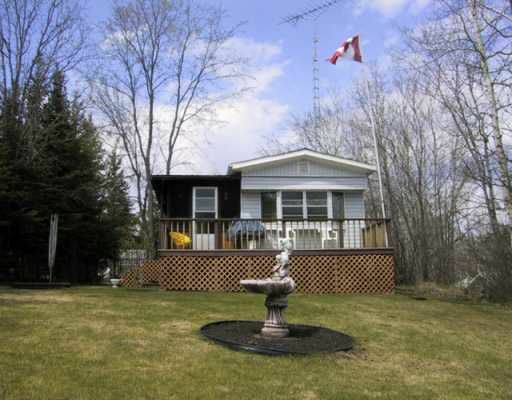 Porch, deck, storage rm, 2 tool sheds, quonset beautiful lot, gorgeous river view, Possible dock.